Pioneer AVIC password reset and removal services have now been added to our online code shop. A total of 16 models have been added to our database so far. 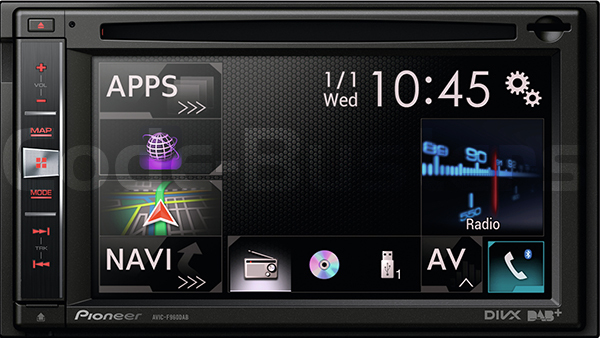 These high-end touch screen navigation units are fitted to a wide range of vehicles. Volkswagen, Suzuki, Skoda, Seat, Fiat, to name a few. They have been available for quite a few years now. They originally cost in excess of £500. These multimedia units can have a unique password set by the user or installer. This password can be between 5 to 16 characters long, not just numbers. Obviously, trying to guess the password if you forget it or don’t know it is almost impossible to do. At Code Busters we have the ability to reset or remove the password from these units. This is a simple and fuss free operation that lets you enjoy your music again.